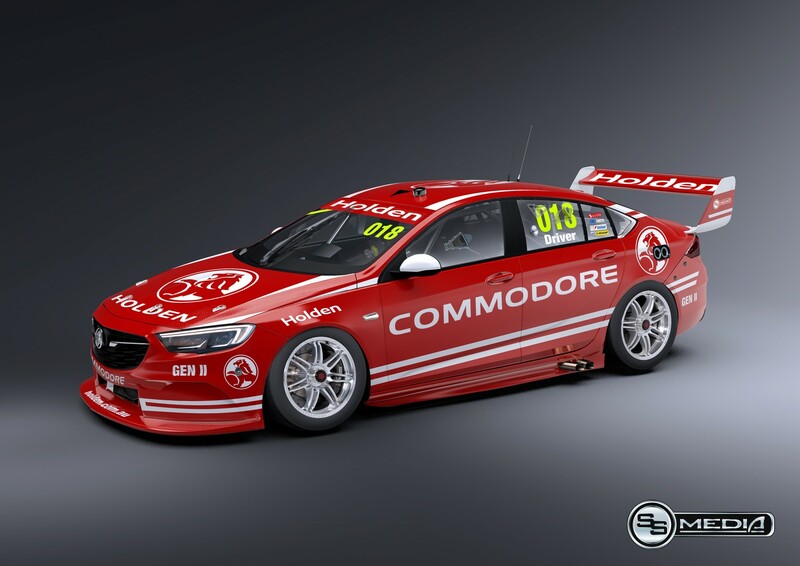 Triple Eight is accelerating development of its 2018 Commodore in the break between events as the team pushes to have its first turbocharged car on track ‘as soon as possible’. 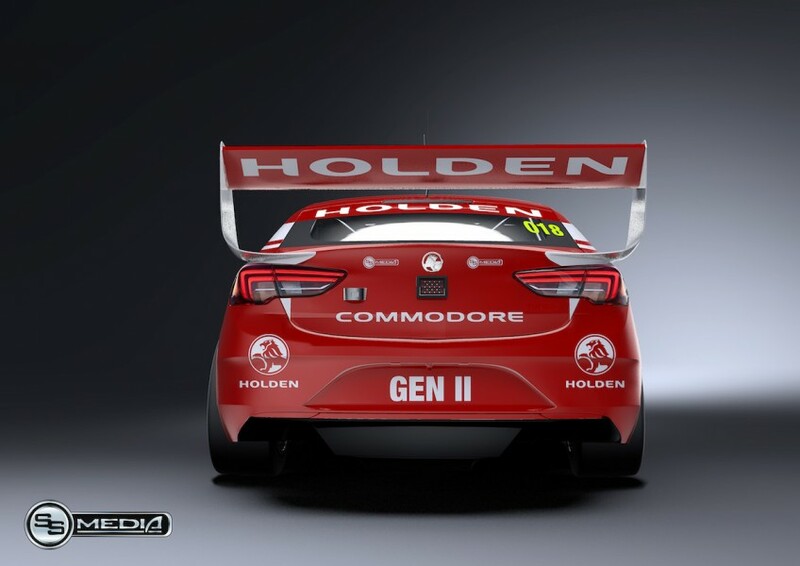 The Queensland-based team is fighting a war on two fronts this year, striving to out-pace newly emerged rival Shell V-Power Racing while also designing, building and homologating Holden’s Gen2 car. Although keeping details close to its chest, the team has confirmed that it has partially built a fresh chassis to which the new Opel-sourced, five-door hatchback body-shape will be fitted. Development of a 3.6 litre, twin-turbocharged engine for the car is simultaneously taking place at GM Racing’s headquarters in Michigan, USA, which must be tuned to fit Supercars’ current parity limits. 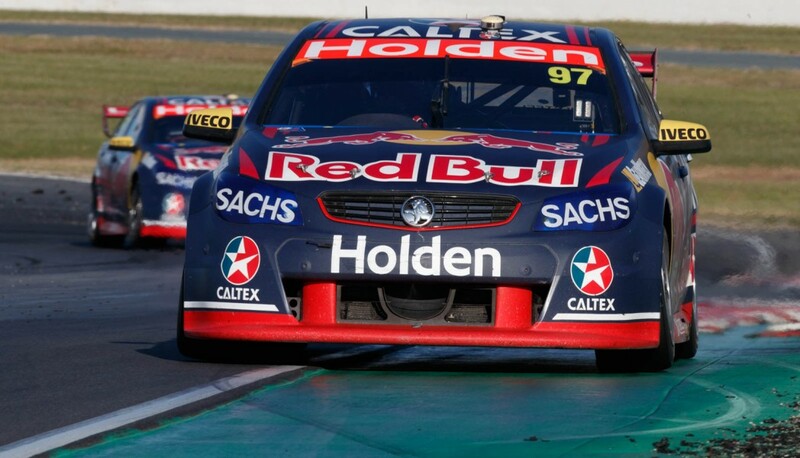 Triple Eight has committed to fielding two of the new cars under the Red Bull HRT banner for the start of next season and is also aiming to have a third on track for Craig Lowndes. Whether any other teams switch to the new car next year remains to be seen, with timelines on parts supply and details of how the engine program will run still to be confirmed. While key panels and the first race engine are yet to arrive, team manager Mark Dutton says that there is currently plenty of work being done on the project at Triple Eight’s headquarters in Banyo, Queensland. “Everyone is doubling up,” Dutton told Supercars.com of the effort currently being put in by his team on the parallel development programs. “We don’t have extra personnel to just focus on ’17 or just ’18 development. Everyone is wearing two hats and working hard. “(Race engineers) Grant (McPherson), (David) Cauchi, Irish (John McGregor), all of those boys are working on ’17 and ’18 stuff at the same time. “We have guys that don’t travel, but they still can’t focus purely on ’18, because when we say we need this or that for the next round, it’s all-hands-on-deck. “Recently there has been some ’17 work take priority, but now we’re not racing for a couple of weekends… it will be super intense getting everything back on track. “Unfortunately not everything is in our control. The car is not for sale in the country yet so you can’t just go and get one, even just to look at it. "But the CAD (Computer Aided Design files) we have means there’s no shortage of work, even without some of the physical parts." Cooling the road car-based engine is expected to be among the biggest challenges for the team as it pioneers turbocharging in the Supercars category. Triple Eight’s engineers have been working on the engine packaging with CAD files supplied by GM, as well as placing a ‘dummy’ mock-up engine within the new chassis. GM meanwhile has one of the existing 5.0 litre Triple Eight Supercars motors at its Michigan engine plant for comparison while developing the new model. Still expected to be some way off, the team has shied away from publicly predicting when the car will begin track testing. Dutton, however, makes it clear that he’s eager to see it on track as soon as possible. “With all the changes, it’s super critical that we start testing as soon as we can,” said Dutton. “Intercoolers, turbos, alloy blocks, there are all these factors that make it a challenge for us. “You can’t just make the cooling ginormous because there’s weight, centre of gravity and all that type of stuff. It’s not easy to get that right. Triple Eight will meanwhile test its 2017 cars at Ipswich early next month as it strives to find more speed, particularly in qualifying. Dutton says the team’s Winton win was not the result of bringing new parts to the cars like it did early last season. “We still have a lot more to go yet,” he said of progress with the current package. 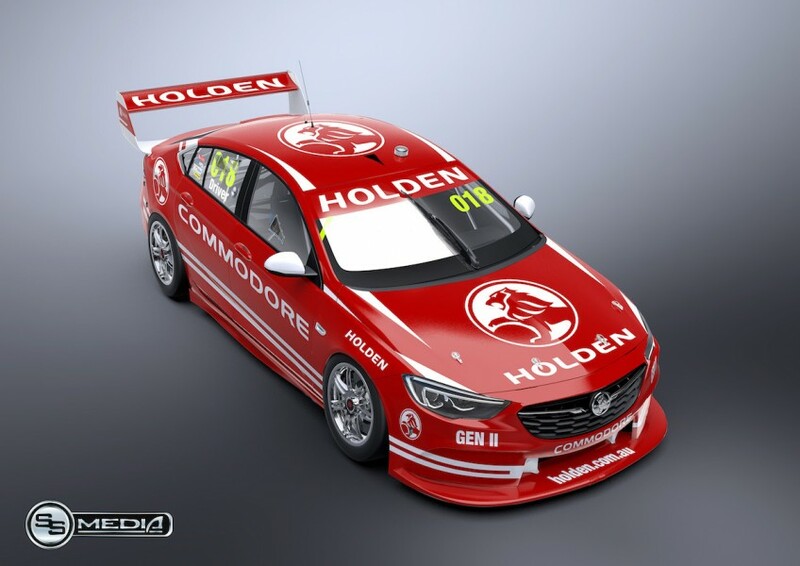 “We’re not running out of ideas, we’ve got a lot to do to maximise the car that we’ve got. “We haven’t done anything major for this year, not because of next year’s car but initially we didn’t think we needed it. “But if we think we need it we will do it for this year. Neither ’17 or ’18 will suffer, it’s just that the people do, because we have to do more. “There’s so much effort going in from everyone, which made winning at Winton pretty cool.